We finish off our Candidates Tournament series by looking at the last few rounds. If the earlier games were dramatic, then the last few rounds were reaching fever pitch, as more blood was shed in desperate efforts to score those final, valuable wins. 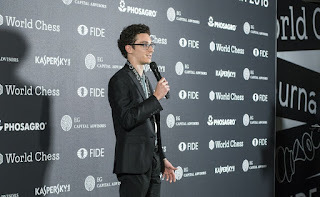 Round 12 saw the tournament being blown wide open as Sergey Karjakin defeated Fabio Caruana to catch him in first place. This was also an incredible comeback for the former, who started poorly with 2.5/7 in the first half of the tournament. 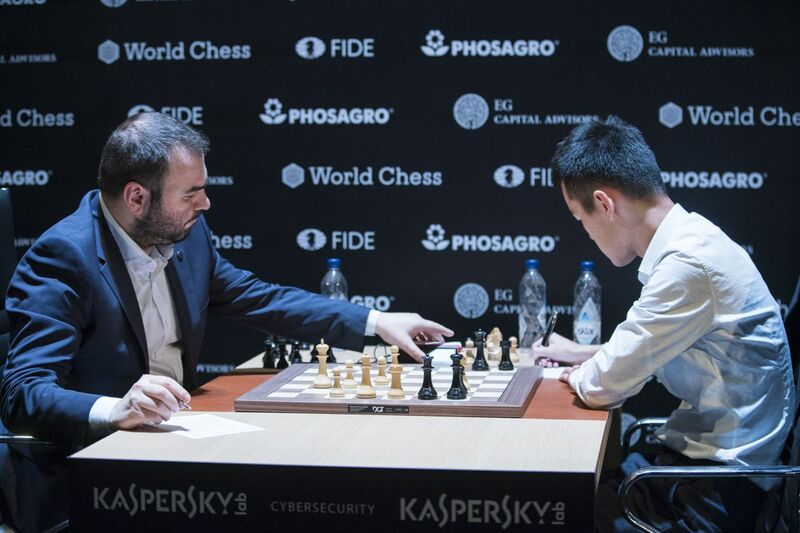 With the tournament blown open in Round 12, four contenders had good chances to earn the challenger rights: Caruana, Karjakin, Ding Liren and Mamedyarov. 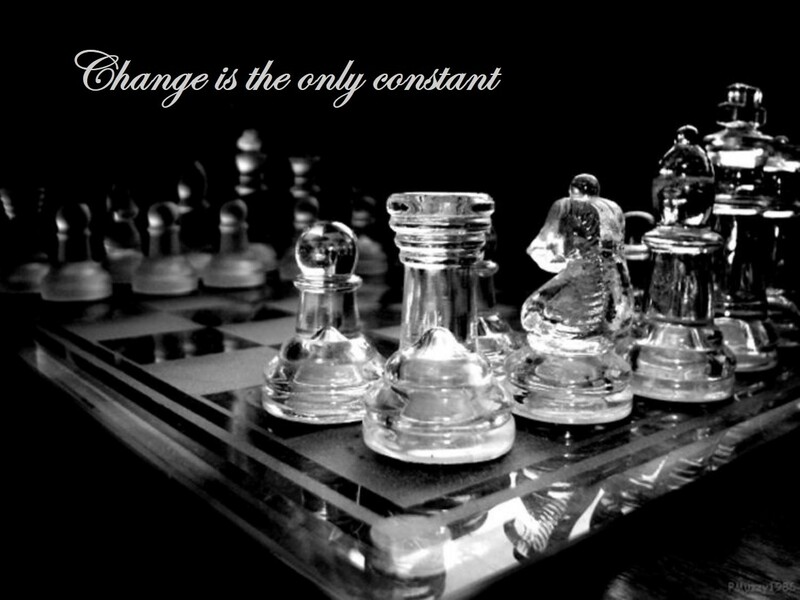 Even Kramnik had a theoretical, albeit low, chance. The final two rounds were gearing up to be hotly contested fights. 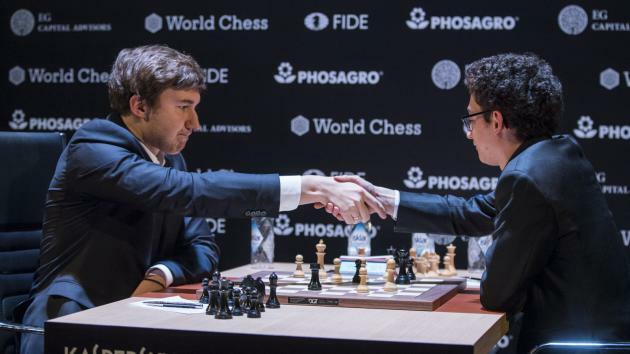 With that, we round up our coverage of one of the most thrilling chess events in 2018. 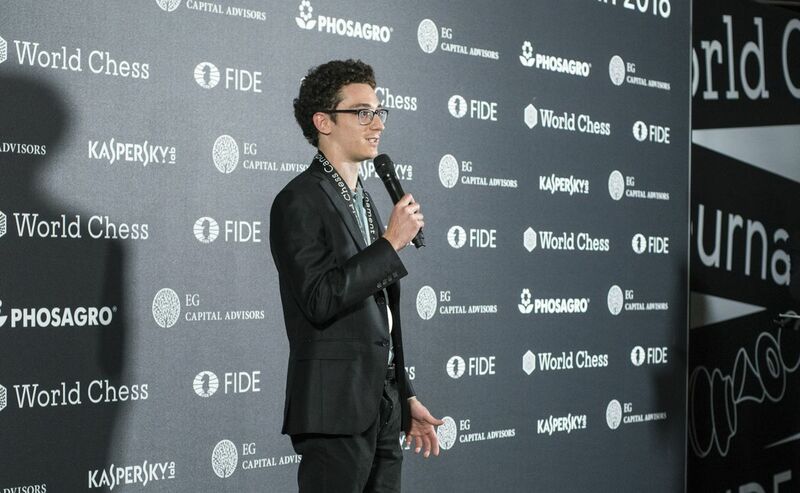 Congratulations to Caruana for earning his right to the World Chess Championship 2018, and here’s to more exciting games between Carlsen and Caruana in November!